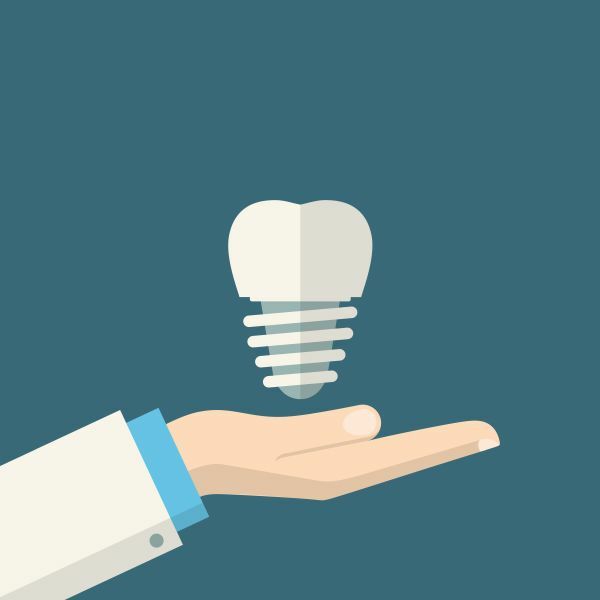 At New Image Dentistry, we work diligently to prevent gum disease in our patients. Gum disease is a common condition and most adults will suffer from some form of gum disease during their lifetime. The challenge is that gum disease can lead to bone and tooth loss, making it incredibly important to both prevent and treat it. If you live in Franklin or the surrounding area, we can examine you and let you know if you are showing any signs of the condition, along with making recommendations for how to prevent it. To schedule an appointment, call (615) 526-2493. There are several reasons for gum disease to develop as our mouth is full of bacteria, the most common being a build-up of plaque and tartar. Bacteria will form a colorless coating on our teeth called “plaque”, which eventually leads to a harder substance, called “tartar”. Tartar that has built up over time can lead to gingivitis (red, swollen gums) and periodontitis (inflammation around the tooth causing gums to “pull away” from the tooth). Tartar can only be removed by a dental professional such as a dentist or hygienist, so it is critical to contact a dental professional if you have symptoms of gingivitis or periodontitis.There are other risk factors to consider like pregnancy, diabetes, and smoking, since they restrict blood flow to the gums, causing them to swell. We recommend doing what you can to prevent gum disease so you do not experience discomfort or additional health problems. One of the best ways to prevent this condition is to keep your teeth clean. At New Image Dentistry, we encourage our Franklin patients to brush their teeth two to three times a day and to do so in a circular pattern, moving food particles and plaque away from the gums toward the center of the mouth. You also need to floss on a daily basis, and be sure to reach all the way down, rather than stopping at your gum line. Using an antiseptic mouthwash can also help kill lingering bacteria. If you notice any of these symptoms, we recommend that you call 615-526-2493 to schedule an examination with our dental office. Deep cleaning. A deep cleaning is typically conducted in two to four appointments. Your mouth is broken up into quadrants, with each side being cleaned on a different day. 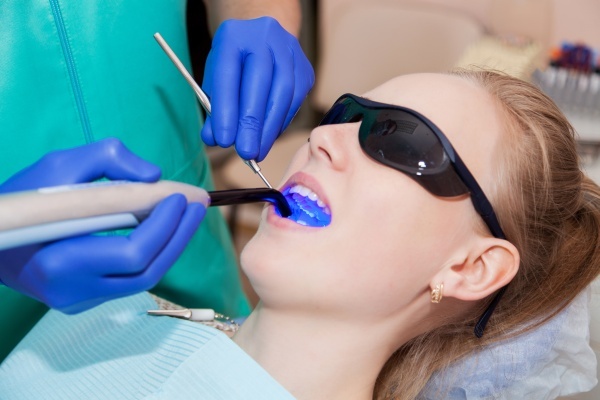 During the deep cleaning, the gums will be pulled away from the teeth so the dentist or hygienist can remove the plaque and tartar underneath the gum tissue with a special dental tool. This is a very detailed, technique-sensitive procedure, which is why it is completed over multiple visits. Gum grafts. 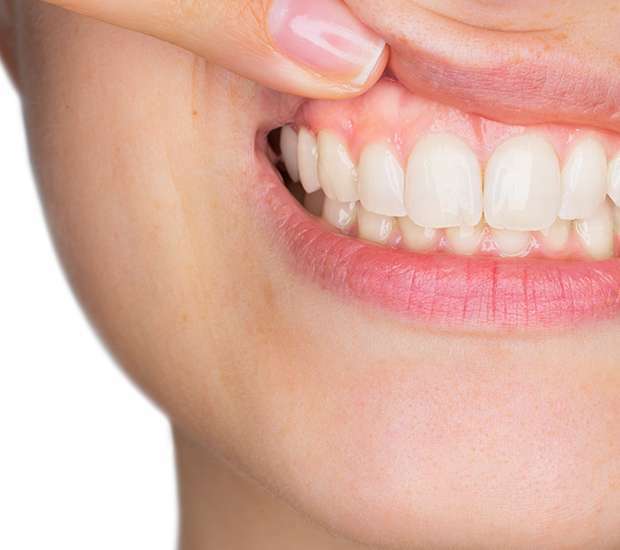 If your gums have receded and too much of your teeth or roots are showing, a gum graft may be necessary to restore the gum tissue back around the teeth. This can be done by suturing tissue from the roof of your mouth to your gums or using tissue from a donor. Dr. Blourchian uses a technique called Chao Pinhole®, which is a gum rejuvenation procedure that is incision and suture-free. Dr. Blourchian also uses a procedure called LANAP©, which is a laser-assisted method for correcting gum recession. In both cases, the gums will be secured back around your teeth, like they were prior to you developing gum disease. Antibiotics. Very often, your Franklin dentist will prescribe antibiotics to be taken in combination with gum therapy. This is done to eliminate any infection that could be lingering. If you do suffer from bone loss, you may need a bone grafting procedure. During a bone graft, we place synthetic bone in the area where you experienced loss to encourage bone growth. 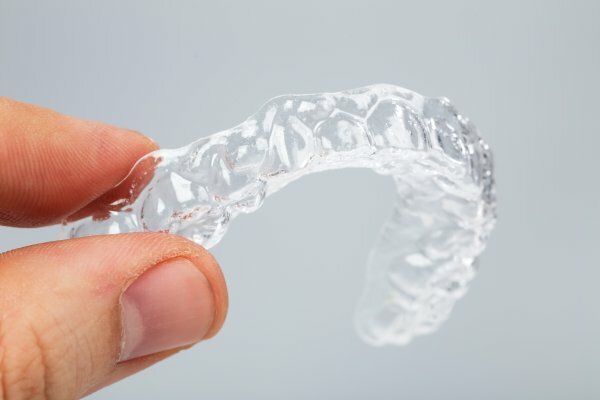 This can be a necessary procedure when you have experienced enough bone loss to negatively impact the health and stability of your other teeth or the appearance of your face. Once Dr. Blourchian completes a comprehensive evaluation and reviews your x-rays, he will determine if bone grafting is necessary in your case. However, if you identify signs of gum disease and treat it early, you are likely to prevent the need for this procedure. If you suspect that you may have gum disease because your gums are red, swollen, or receding, call our dental office right away. At New Image Dentistry, we can examine you, let you know if gum disease is present, and make recommendations regarding how to treat it.